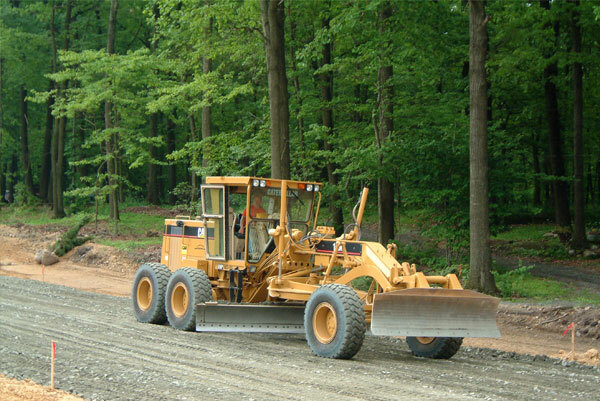 As one of the top paving contractors throughout Coatesville, Downingtown, Lancaster and West Chester, PA since 1989, Lyons Hohl Paving has developed a successful paving process, that ensures quality work for projects of all sizes. The first step of every paving project is determining the right specifications for the job. Our paving contractors carefully balance durability and economy and adjust our specs for the intended use of the pavement. Here are some of our most commonly used specifications (but we will customize to meet your needs). 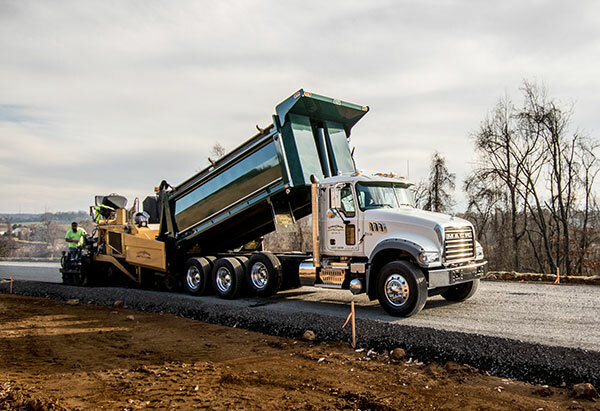 The key to quality pavement starts with quality grading. Asphalt pavement is only as good as its underlying stone base, so it is important to build up the proper stone thickness. The stone base is then graded to ensure proper drainage. For maximum effectiveness, fresh asphalt needs to be placed, tamped and compacted while it is still warm. The method of placement and the speed of application are both important. Our workers are trained to use the correct techniques required for a high quality job. 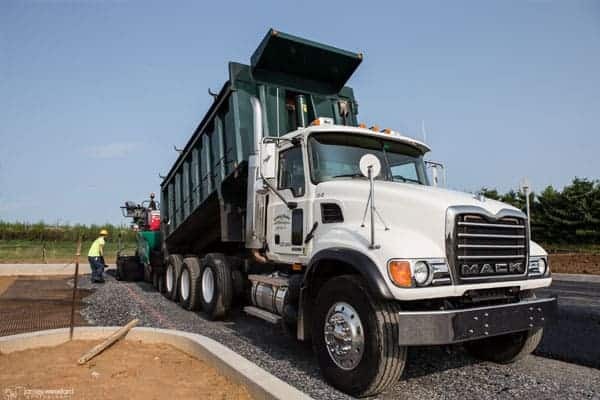 One of the best reasons to work with Lyons Hohl is that we use our own fleet of heavy-duty grading and paving equipment for projects throughout Coatesville, Downingtown, Lancaster, West Chester and the surrounding area. To get the most from your finished pavement, follow these steps after your paving job is complete. 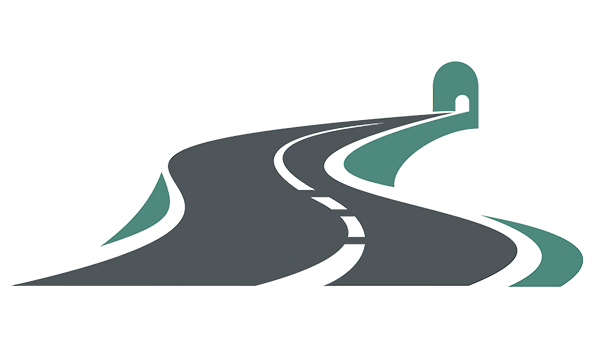 You should not drive on the newly paved asphalt for three days. 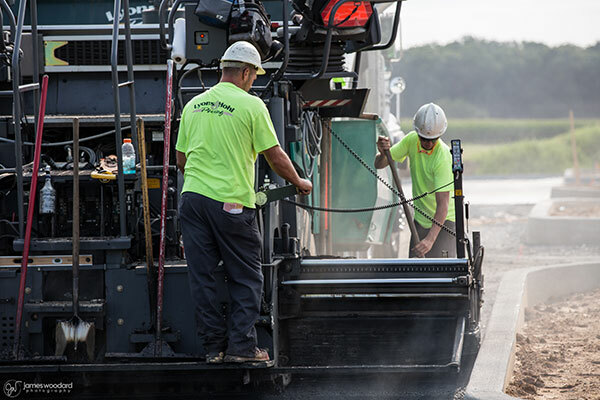 The asphalt will be pliable and soft as it cools. Also, you will need to keep vehicles that require sharp turns off all areas for an additional three days. Do not place soil directly against the edges of asphalt. This may cause cracks to develop along the outside edges. You should not drive off the new edges of your driveway. Repair all gas or fuel leaks before parking vehicles on asphalt. Be sure that your vehicle is moving whenever you turn the steering wheel. As the sun beats down on driveway asphalt throughout the hot summer months, it can soften driveways, making them vulnerable to imperfections caused by your vehicle's tires as it makes turns. If your driveway does get blemishes from sharp power steering, they are only superficial and will go away with time. For more information about paving services in Coatesville, Downingtown, Lancaster, and West Chester, PA give our paving contractors a call today at 717-355-9219! Your pavement is an investment which should serve you for years. At Lyons & Hohl Paving, we welcome the opportunity to provide your current and future paving needs. Contact our experienced staff for a FREE estimate! Hosting, SEO & Website services provided by EZMarketing.